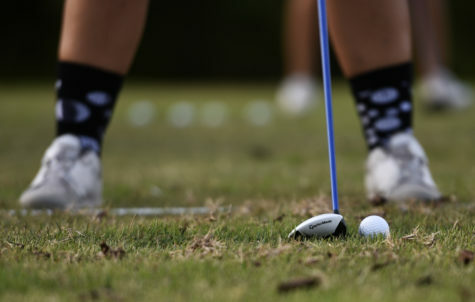 Following a four-month layoff from competition, the SIU women’s golf team traveled to Las Vegas, Nevada to participate in the Battle at Boulder Creek. 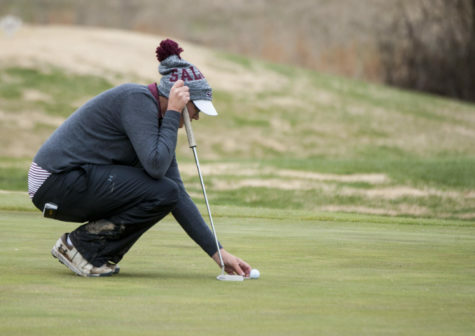 In the two-day tournament, the Salukis posted a 36-hole score of 932, good enough for fifth place. 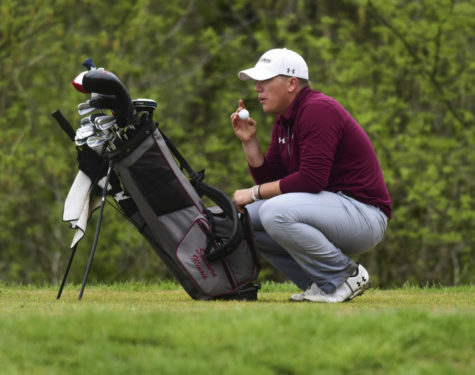 Only five strokes separated the Salukis from the second-place Northern Illinois Huskies. 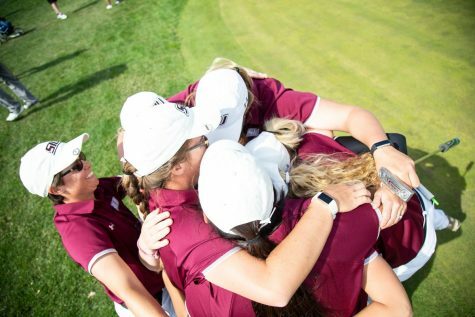 The tournament marked the first time that the Salukis played all 36 holes of an event since the MVC Preview on Oct. 16-17. 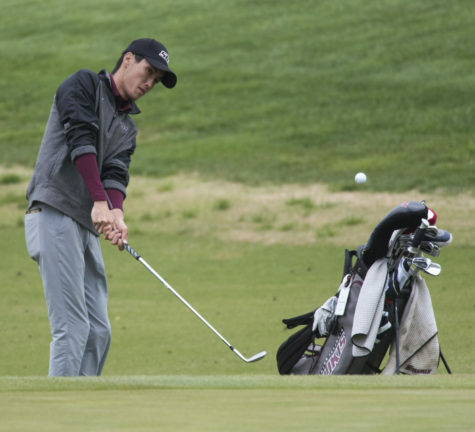 Netisingha led the Salukis squad with the best overall finish. 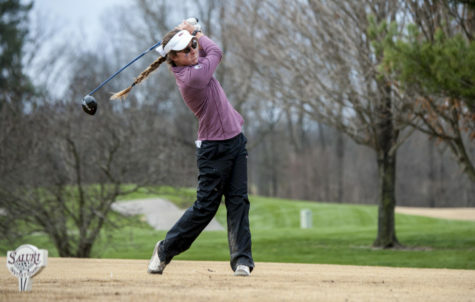 With scores of 77, 77 and 74, she tied for fifth in the individual standings. 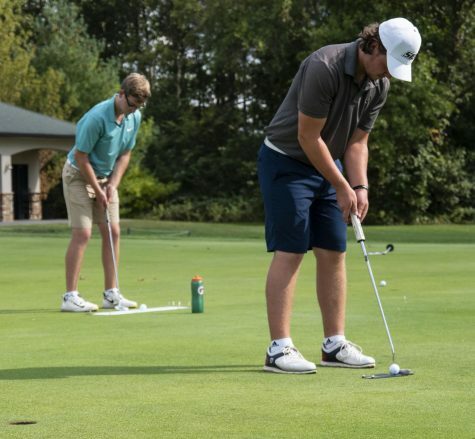 Close behind in the standings was sophomore Erica Kerr, who competed as an individual golfer in the tournament. Kerr improved in each round with scores of 80, 76 and 74. According to head coach Alexis O’Brien, Kerr could be on her way to earning a starting position. 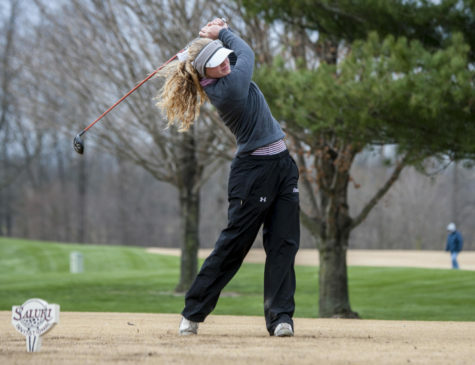 A third Saluki finished in the top 10, as freshman Emilyee McGiles tied for ninth with a total score of 232. Rounding out the Saluki scorecard was senior Alice Ho, sophomore Lili Klekner-Alt and freshman Moyea Russell. Ho finished in a tie for 26th, Klekner-Alt finished 29th and Russell tied for 32nd in the individual standings. 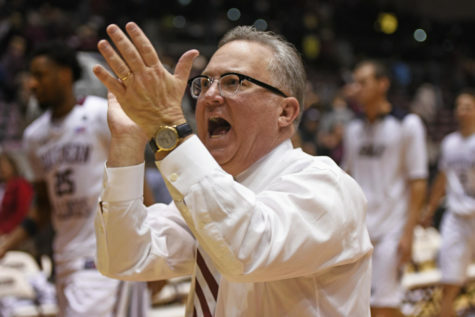 Up next, the Salukis will travel to Phoenix, Arizona to compete in the GCU Invitational. 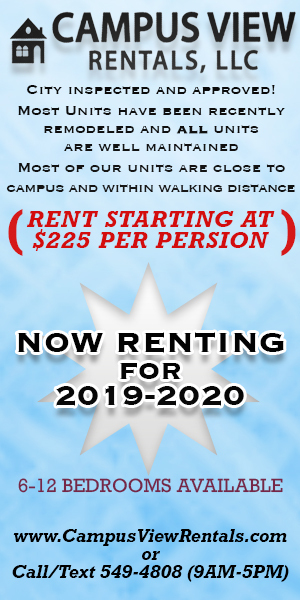 The tournament will be hosted at Grand Canyon University Golf Course and will take place on Feb. 24-25.